Dryland Sports Co., a new youth sports gym, offers modern performance and recovery tools for Colorado Rapids Youth Club players. 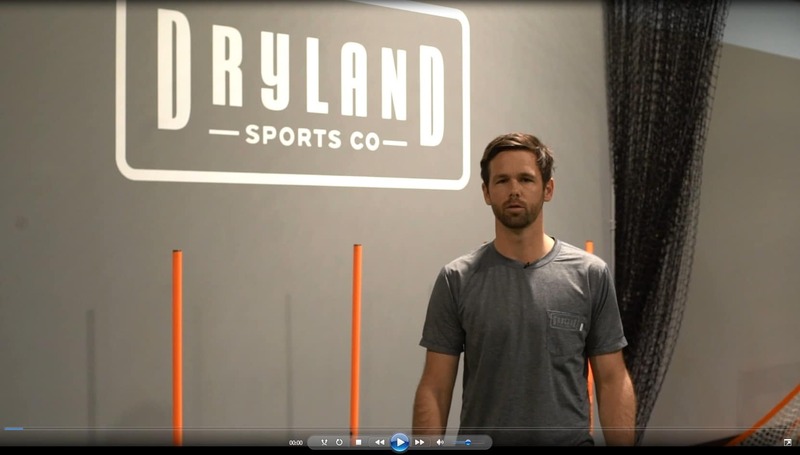 Dryland Sports Co. was co-founded by retired Rapids player Bobby Burling with the mission to bring modern sports performance training and recovery to young athletes. Sports Scientists are in constant search for every incremental advantage for their elite athletes. The science and data proves that the most elite performers are the best resters. Rest and recovery are critical to athletes of all ages. An athlete’s ability to rebuild muscle after practice, training, and games is critical to reduce injury and increase performance. The Dryland Training curriculum incorporates foam rolling, active warm-up with bands, and prehabilitation or “pre-hab” routines to ready the body for movement into every class. These habits are simple and important to establish early in a player’s career. Additionally, Dryland offers a compression therapy lounge to remove lactic and refresh your players tired legs after extended tournaments or after a long week of training. For soft-tissue damage, sprained knees, ankles, recovery from surgery or from concussion, the Dryland team is using Hyberbaric Oxygen Therapy for these sports related injuries. Any soft tissue injury benefits with additional oxygen under pressure. The Vitaris 320 HBOT unit with room air at 1.3 ATM or atmosphere increases tissue oxygenation by 28-43 percent. HBOT treatments can also significantly reduce general inflammation throughout the body greatly improving recovery time. We had an 07 Select player who suffered a concussion during a soccer game in 2018 fall season. Her parents contacted us right away and we were able to get her into the chamber within 24 hours. After her first session, her concussion related symptoms improved significantly, so much so, she was able to return to her soccer team within a few weeks. Her parents and the club were impressed by the results. There are a handful of centers with HBOT, usually clinical setting, but no facility combines performance with HBOT recovery. You can read more on hyperbaric oxygen therapy from the Mayo Clinic.